On Apr. 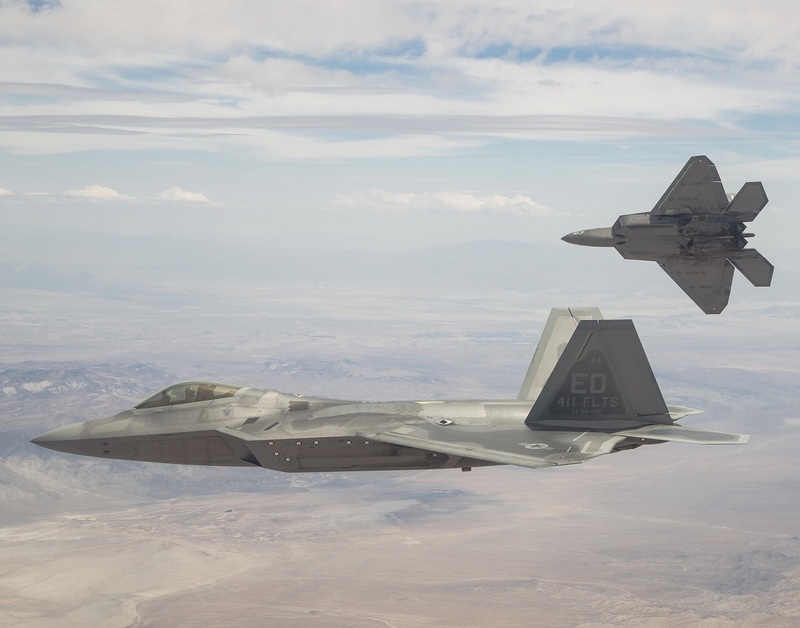 18, 2017 F-22 Raptors from the 411th Flight Test Squadron (FLTS) completed developmental tests of air-to-air missiles against an aerial target at the Utah Test and Training Range (UTTR) as part of a major capability upgrade. 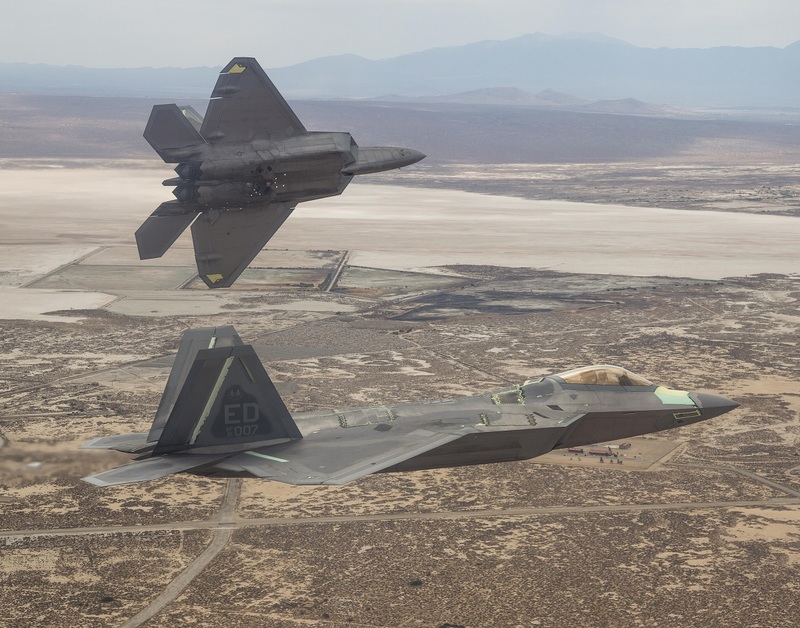 As reported in the article Raptors take out aerial targets in milestone missile tests, the F-22s launched inert AIM-9 and AIM-120 missiles against multiple BQM-167A sub-scale aerial targets, marking a significant effort along the 3.2B developmental test and evaluation upgrade timeline. 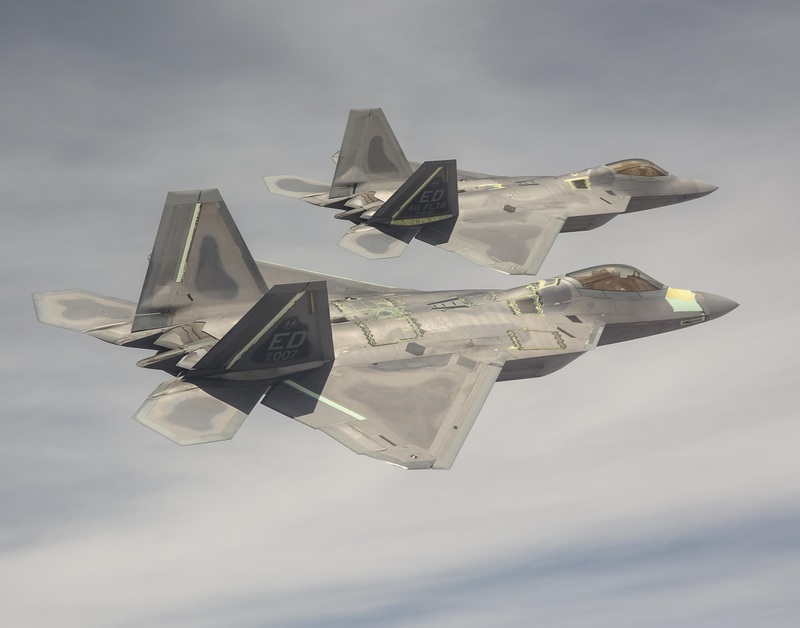 Noteworthy the 3.2B modernization update to the F-22 is the fighter jet’s biggest capability upgrade since reaching Initial Operating Capability (IOC) in Dec. 2005 which, once fielded, will add capability boosts to U.S. Air Force (USAF) air superiority and further support coalition efforts overseas. Gordon praised the coordination with the 82nd Aerial Targets Squadron (ATS), which deployed from the 53rd Weapons Evaluation Group at Tyndall Air Force Base (AFB), Florida, to provide the flying targets in the missile tests. 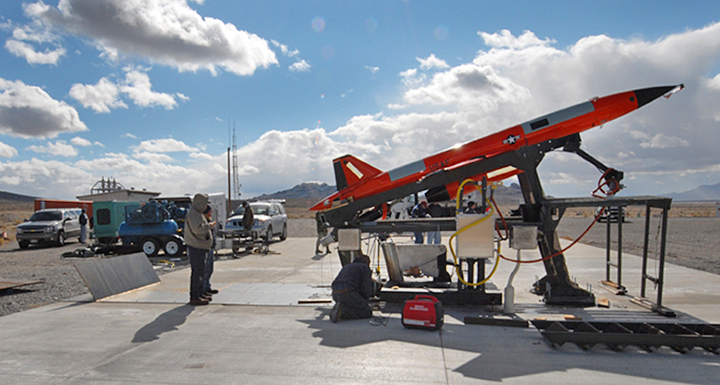 The BQM-167A is a high-performance, remotely-controlled subscale aerial target used to provide a threat-representative target drone to support the Air-to-Air Weapon System Evaluation Program and other Air Force and Department of Defense air-to-air test and evaluation programs.